There are moments in life we never forget. The past two months have been filled with countless unforgettable moments, now seared into my soul. (Read “Finding Peace on Hallowed Grounds: Part 1” for a glimpse of last month). Last week added to the collage of painful yet profound moments as I returned to the United States Military Academy (USMA) at West Point, NY for the first time in 10 years to honor my 1997 classmate, Army Crew teammate, and sister in arms, LTC Jaimie Leonard. Jaimie was was killed in action on June 8th, 2013 in Afghanistan. 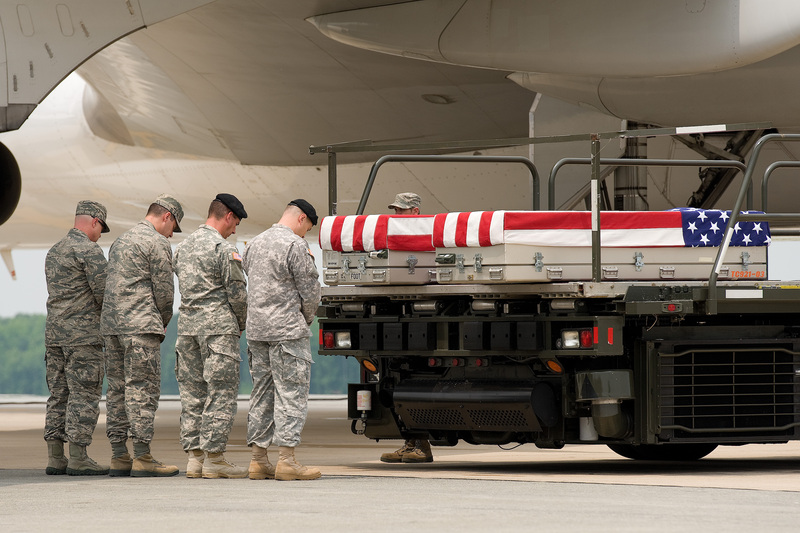 My husband, also a 1997 USMA graduate, stood ramp side for her dignified transfer as her body left the country. It was only fitting that I be present to welcome my sister back to her rock-bound, highland home. Less than 100 women graduated in our class of about a 1000. 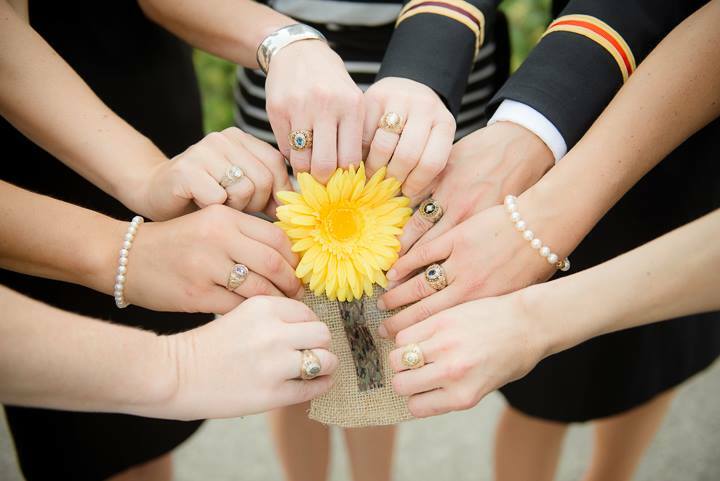 Having survived the rigors of West Point together, our sisterhood has a uniquely sacred and powerful bond. Only a fraction of the women in our class still remain on active duty, and Jaimie Leonard was one of them. The promotion list for our class was recently released, and over the past weeks I’ve heard news and seen pictures of ’97 graduates joyfully dawning their new rank of lieutenant colonel. Jaimie had not yet pinned on her new rank. Her time for earthly promotions was cut short before any formal ceremony was held. Kneeling at Jaimie’s casket, I touched the new silver oak leaf on her right shoulder and told her congratulations, but I know there’s no need for rank in the place she now resides. 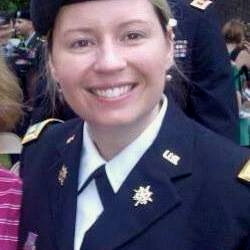 LTC Jaimie Leonard’s death is a tremendous loss to her class, her teammates, the Army, and this nation. Jaimie, a superb military intelligence officer, was the Brigade S2 for 10th Mountain Division. Her keen skills and experience were not only an asset to 10th Mountain, but to many units in Afghanistan in support of Operation Enduring Freedom. With previous tours in Iraq and Afghanistan, Jaimie was serving her third combat tour. There has been much discussion over the years regarding women in combat. Jaimie’s death reminds us that war has no regard for gender or rank, regardless of how we define the rules. Jaimie was living and working within a Forward Operating Base along side men and women of all branches of service, to include members of the Afghan National Army (ANA). Transferring the responsibility of Afghanistan’s national security into the hands of it’s own people is a complex and fragile mission. It requires a unique understanding of the culture, intense resources, and most notably, trust. Ultimately, an ANA soldier that our American service members were striving to empower, would be the person who killed Jaimie Leonard at close range as she was departing a weekly meeting with other Afghan military leaders. Others were wounded and two more killed as they departed this meeting. LTC Todd Clark (10th Mountain Division) and a civilian contractor, Joseph Morabito (also an Army veteran), were both shot and killed as they stood next to Jaimie on that fatal day. My husband and I also knew Todd. He had been stationed with us that the Naval Post Graduate School in Monterey, CA and lived down the street. 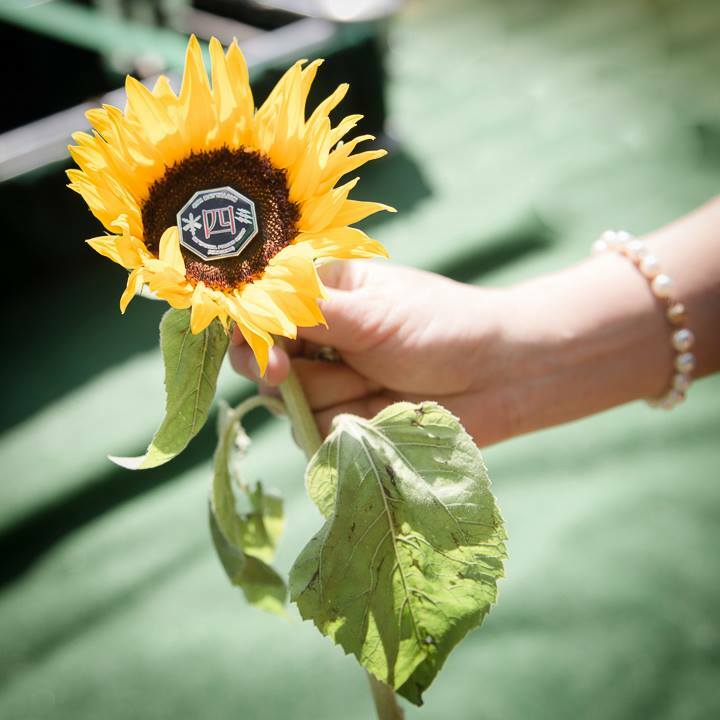 Despite our allegiance to West Point, we were invited to several neighborhood Aggie parties which, thanks to Todd’s family and other Texas A&M graduates, gave us a rich appreciation for another great corps of cadets. Our hearts are broken over this horrific tragedy, and we ache for all the families. *The final verse of the USMA Alma Mater. 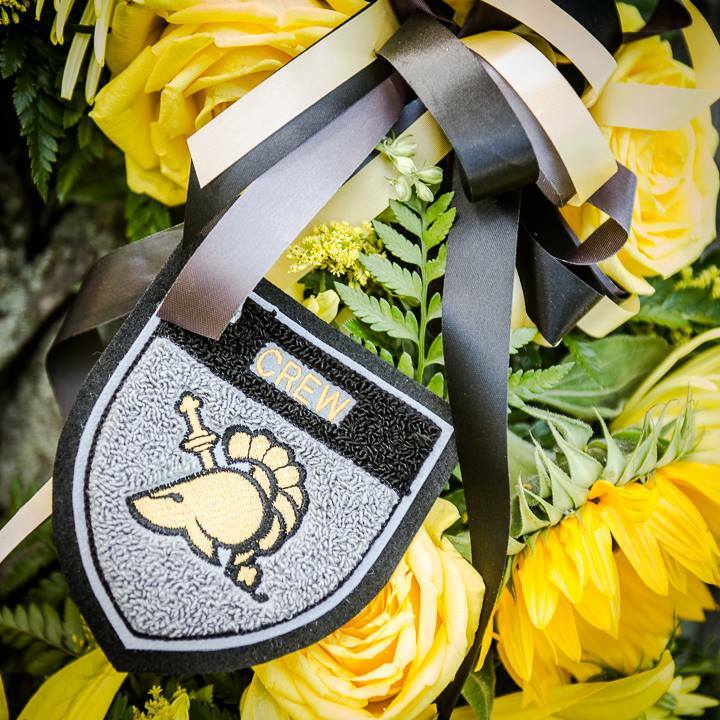 My broken heart was held together this past week by gripping hands with my Long Grey Line family, particularly my USMA ’97 sisters who, on short notice, dropped work and family life to converge from all corners of the country to honor Jaimie. Standing to sing our Alma Mater* with my sisters at the memorial mass was one of those unforgettable moments in life. I don’t think any of us were able to choke out a single a word, but we stood proudly, gripping hands and holding each other up in a moment that felt nearly unbearable. Together we watched as the honor guard carried Jaimie out of a packed church overlooking the banks of the Hudson River on a beautiful day. As I departed the chapel, I was particularly grateful for my classmates in uniform, LTC Robyn Wood and LTC Laurel Neff who attended. I find great hope in them, knowing they too are extraordinary leaders, making a big difference in our military in their own unique ways. As we headed into the historic cemetery, The Patriot Riders reverently lined the way with American flags. The West Point cemetery is a very special place. 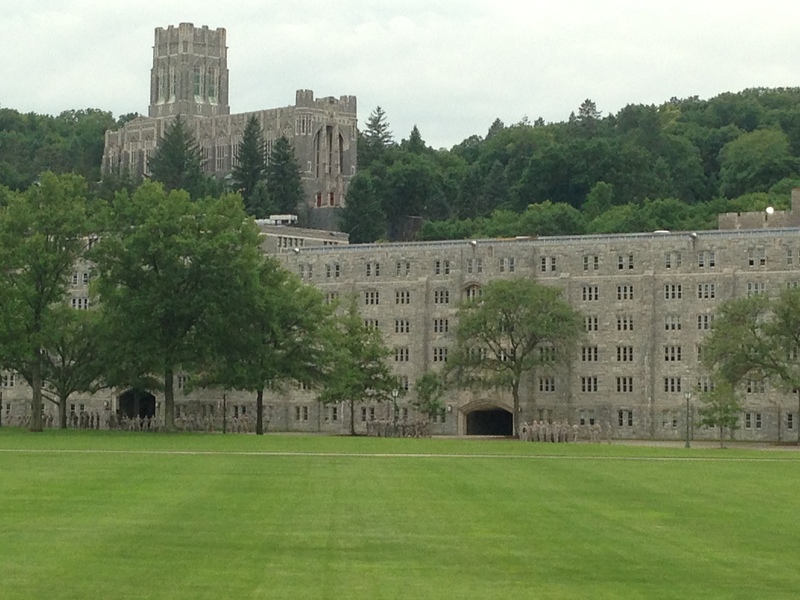 It is reserved for West Point cadets, graduates, and their immediate families (with very few exceptions). Having military burials dating as far back as 1782, these hallowed grounds are the oldest post cemetery in the nation. 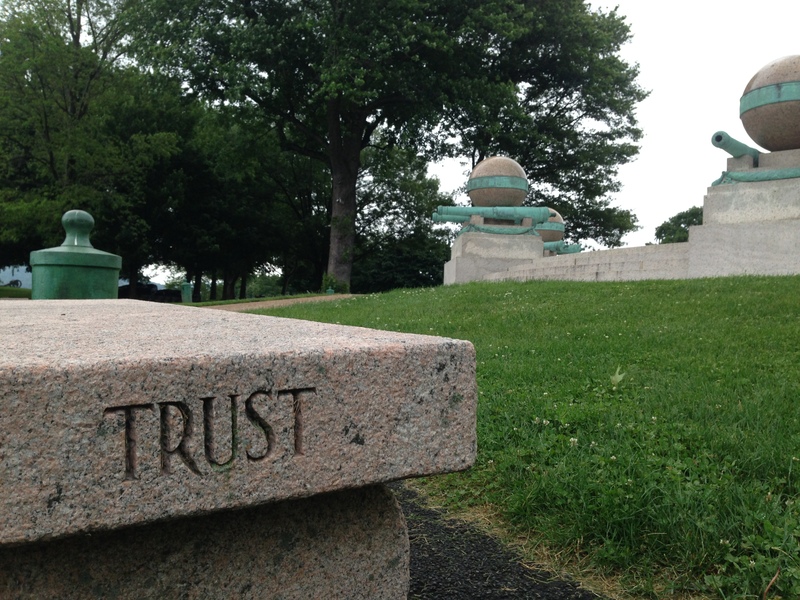 This piece of sacred earth is the final resting place for heroes from every war in American history – from the Revolutionary War to the Global War on Terrorism. From the ground level, the arrangement of the gravestones is seemingly random, but when viewed from the heavens, one can see they are arranged in a circular fashion as if to punctuate the last four lines of our Alma Mater** and remind us of the never-ending continuity of the Long Grey Line and of life itself. 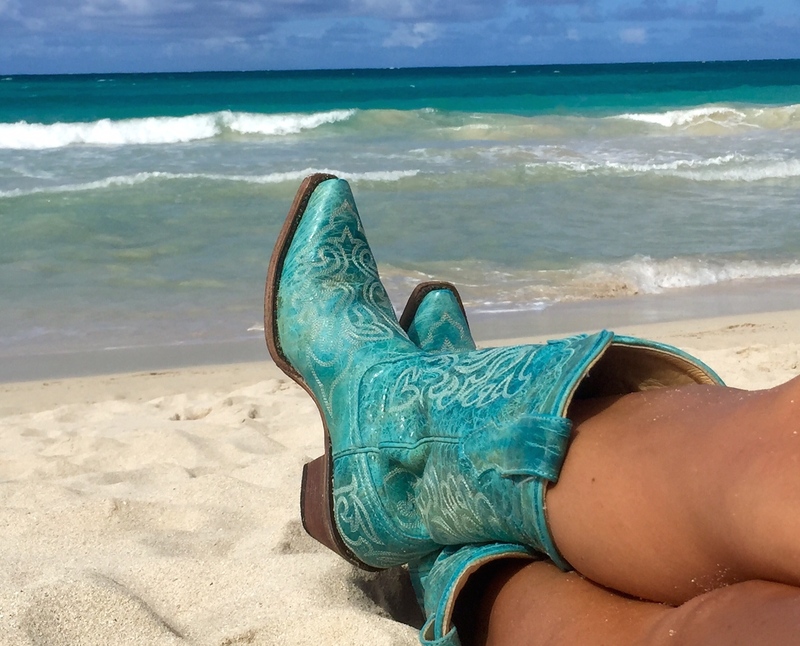 ** “E’er may that line of gray. Increase from day to day. Live, serve, and die, we pray. ***The Corps! The Corps! The Corps! The Corps, bareheaded, salute it, with eyes up, thanking our God. That we of the Corps are treading, where they of the Corps have trod. They are here in ghostly assemblage. The ranks of the Corps long dead. And our hearts are standing attention, while we wait for their passing tread. And the last one feels to his marrow, the grip of your far off hold. Grip hands with us now though we see not, grip hands with us strengthen our hearts. As the long line stiffens and straightens with the thrill that your presence imparts. Grip hands tho’ it be from the shadows. While we swear, as you did of yore. Or living, or dying, to honor, the Corps, and the Corps, and the Corps. “The Corps” was written by Chaplain Bishop H.S. Shipman around 1902, a century after the founding of the United States Military Academy in 1802. In 2008, Superintendent LTG Hagenbeck ordered gender specific language to be removed. 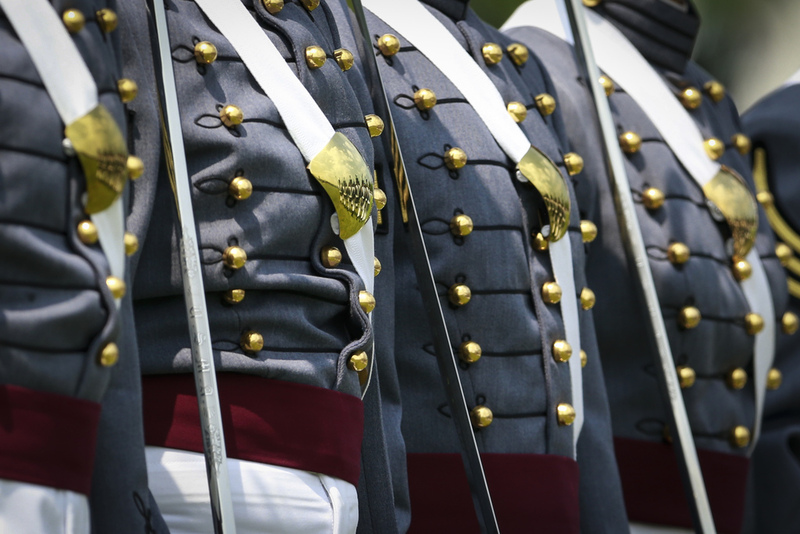 Women were first admitted into USMA in 1976. Thank you, LTG Hagenbeck for recognizing this need for change after 32 years. We, the women of the corps, past, present, and future, truly appreciate it. Rowing all four years of her cadet life, Jaimie Leonard was a beloved member of the Army Crew team. The women of the USMA Class of ’97 have set up a memorial fund with the West Point Association of Graduates (AOG) to purchase a four-person shell (rowing boat) in Jaimie’s honor. It will be dedicated at a memorial ceremony and gifted to the Army Crew team for cadet rowers to use for to years to come. All donations are tax deductable. When gifting, please ensure you designate your gift as being “in Memory of Jaimie Leonard.” (whether gifted on-line, via phone, or checks). Checks should be made payable to the West Point Association of Graduates (with “DCA Crew Team/in Memory of Jaimie Leonard” in the memo line). Gifts can be made online at www.westpointaog.org/givetoWP or by calling 845-446-1658. West Point Association of Graduates ~ Attention: AOG Gift Operations Department ~ 698 Mills Road ~ West Point, NY 10996. 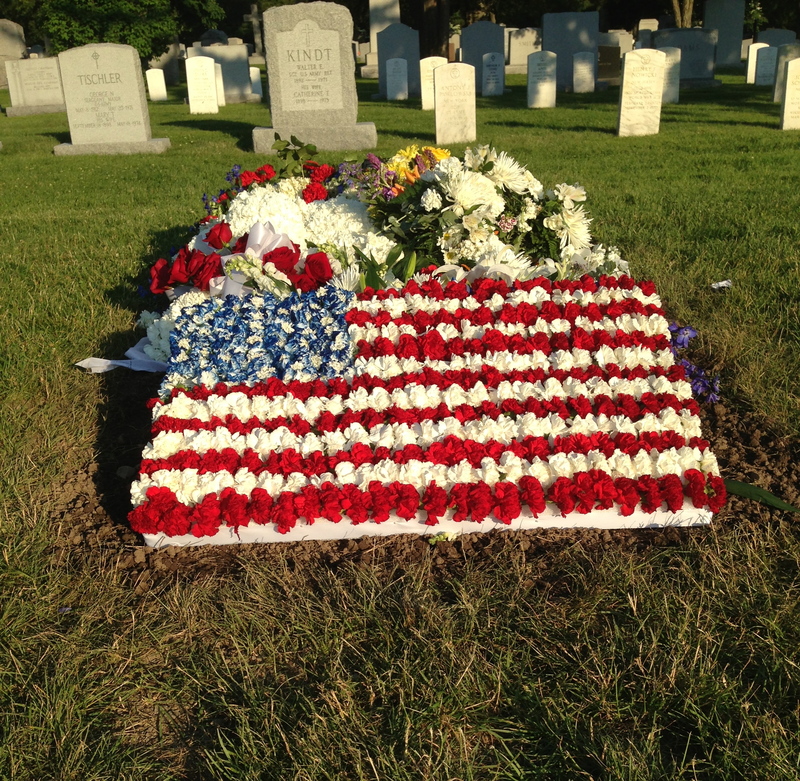 The sun sets on LTC Jaimie’s Leonard’s grave on the day of her burial, June 20th, 2013. I wrote this article in honor of LTC Jaimie Leonard with sadness and appreciation for ALL our 1997 classmates who have given their life while fighting the Global War on Terrorism since September 11th, 2001. I offer eternal gratitude, love, and hope for peace to all the families of the fallen. (Click on link for individual pictures and to leave memorial message/testimonial). Exquisitely beautiful, moving and deep, You express the loss in a most personal way. You describe how much we all have lost in heartfelt honorable tribute. Thank you. Sharla sent me a link to your blog. Beautifully written. Thank you so much for sharing with those of us who couldn’t be there. Thank you so much for the touching memorial. I am sad to say I didn’t know about my crew mate’s passing until I saw her picture in a December 2013 People magazine paying tribute to the women who lost their lives in the war this year. Ironically, I am reading the magazine while I wait to board a plane for West Point where I’m doing TDY as a reservist. May God bless all those who knew sweet Jaimie! Aloha Shannon! It’s great to hear from you. Thanks for sharing your synchronicity. Members of our class and crew have been raising money for a new shell for the women’s crew team in Jaimie’s honor. We are planning a boat dedication on May 23, 2014. It would be amazing if you could join us! It will be very special. Much love to you and thank you for your continued service! Thank you for writing this, Susan. It was a truly beautiful and moving tribute to Jaimie.